The REV'IT! 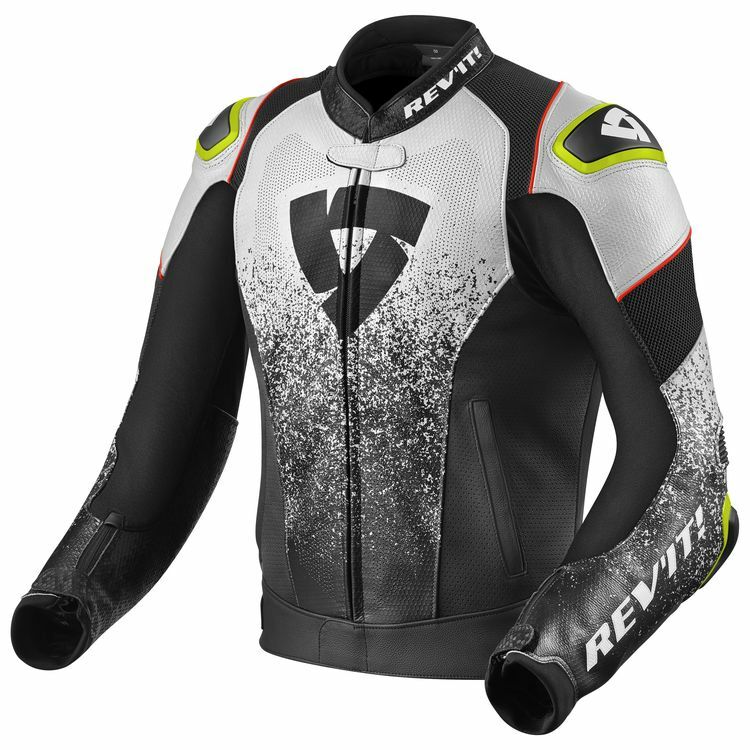 Quantum Air Jacket takes MotoGP features and applies them to a hot weather street jacket. Perforated Monaco cowhide make up the exterior shell with robust stretch textile in key areas to help with fit and comfort. Mesh panels along the arms and upper torso flow air to keep you cool. Add in the removable thermal liner to help hold in heat when the temperatures are a more moderate. CE level 2 protection comes standard at the elbows and shoulders with the ability to add in chest and back protectors (both sold separately). Does this jacket come outfitted with a connection zipper for pants?